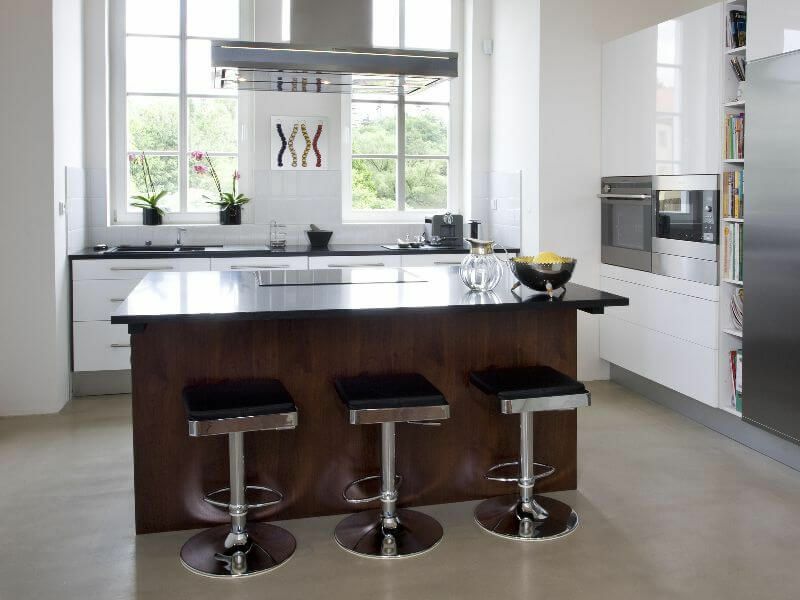 Stay in style with our granite and quartz worktops, available in north west England and nationwide. Based in Widnes, Elite Quartz offers a wide variety of services from our stonemasonry specialists. 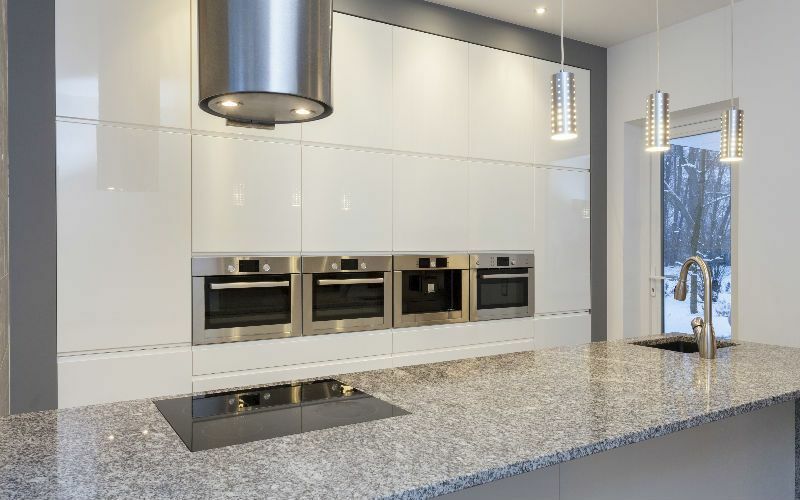 Specialising in kitchen worktops, our team is more than capable of meeting all your needs, whether you want a full refit or a revamp of all doors and counters. 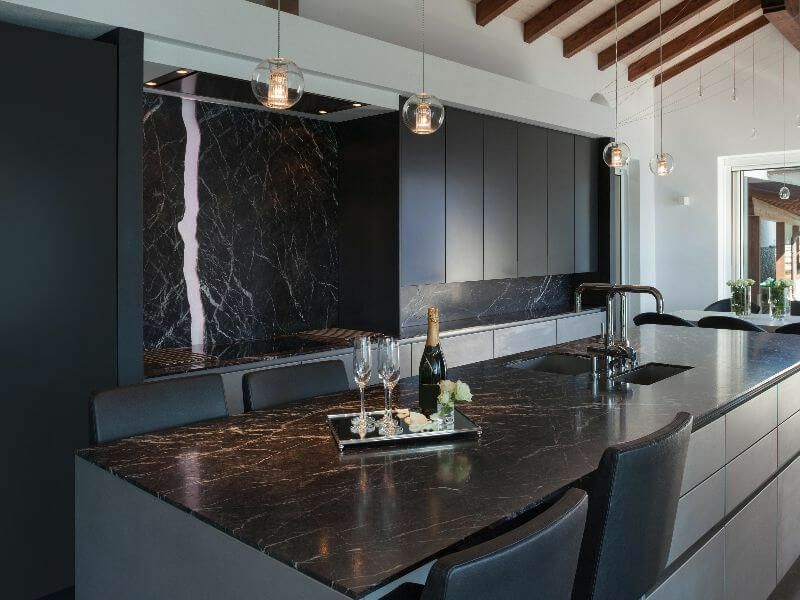 When you choose Elite Quartz, you’ll see the benefit of our experience every day, in your magnificent new kitchen. 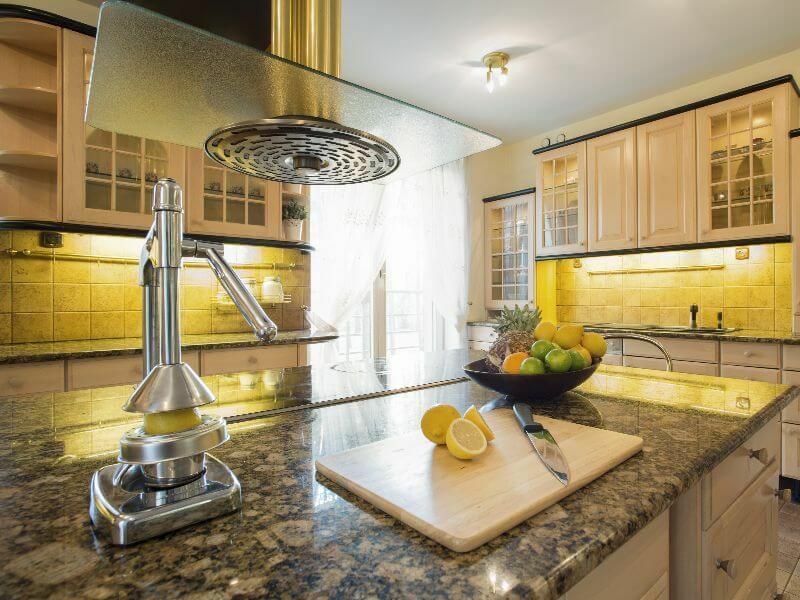 Aside from guaranteeing a high-quality finish, we have the ability to match any like-for-like quote on your kitchen. Unlike other companies, our professional team offers a personalised service as well as a quick turnaround. 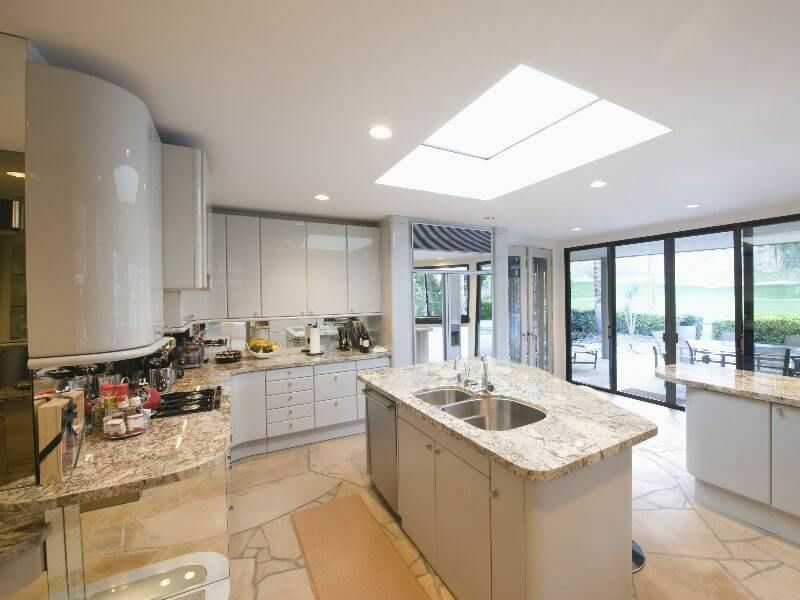 All jobs will be turned around within a week, including replacing worktops with new, made-to-measure quartz or granite from a selection of eight different colours. Contact us now, in Widnes, for more information about our granite and quartz kitchen worktops in north west England.